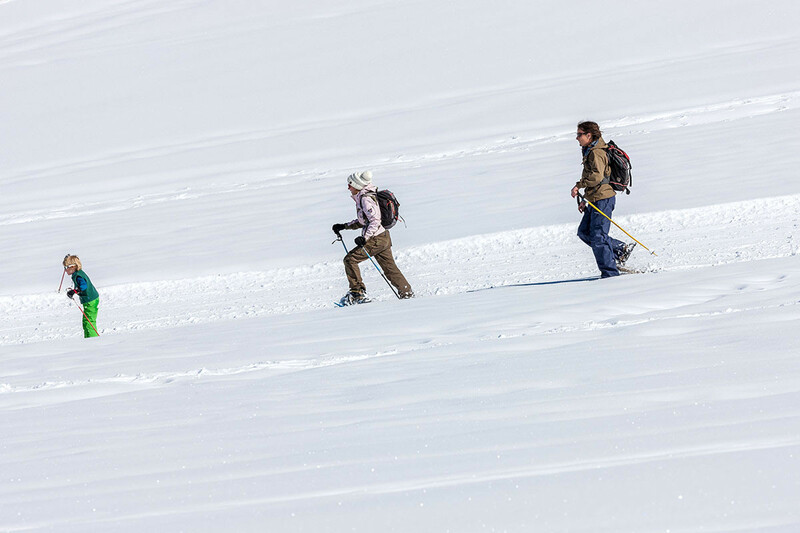 In the Val d'Allos you can also enjoy snowshoeing, around trails accessible to unaccompanied snowshoers. 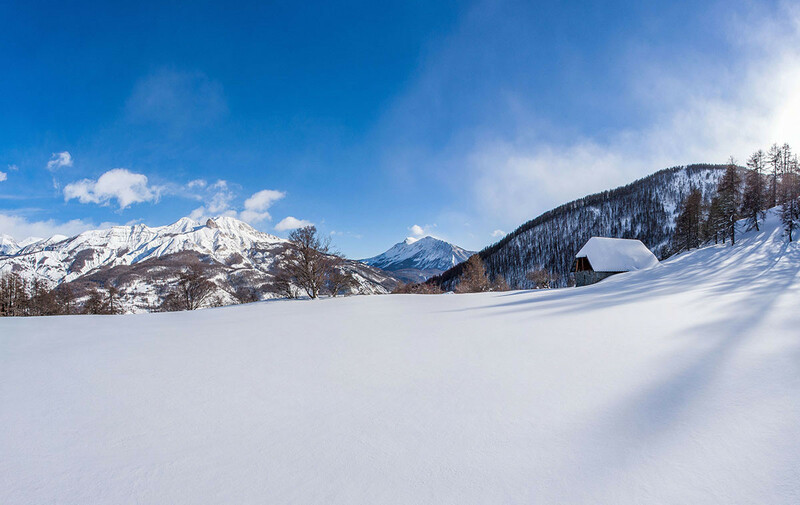 Here is a subtle mix between the tranquility of the large expanses of snow and the grandiose sites nearby Mercantour National Park. Different itineraries are proposed to you, you can discover them at your rhythm. Hiking or Nordic walks, a tasty cocktail to enjoy in the Val d'Allos, here no area for noise or visual pollution but instead the encounter with nature and tranquility around space, a preserved nature. A moment of sharing with Mother Nature ... unavoidable! 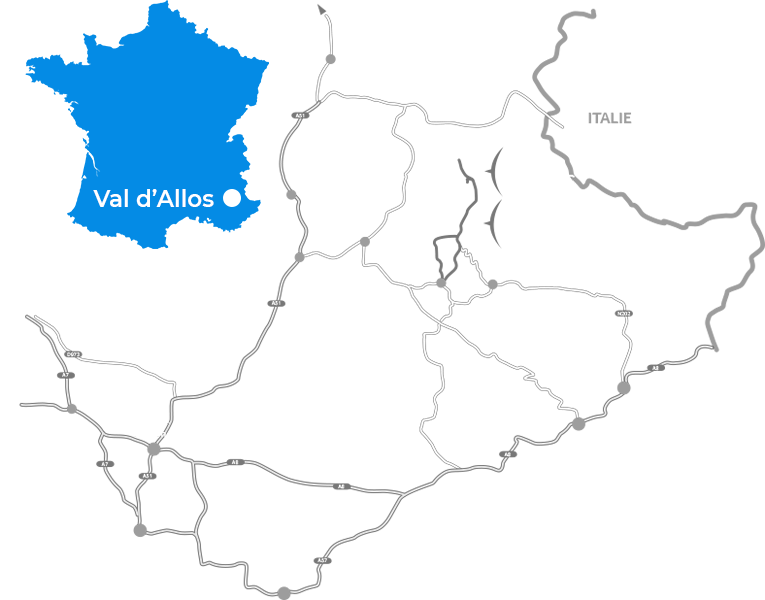 Other rambles are possible, from beginner to advanced, organized and proposed by the mountain guides of Val d'Allos, do not hesitate to contact them. They will help you to discover local luxuriousness.